Luton is a leading town in Bedfordshire with a population around 214,700. 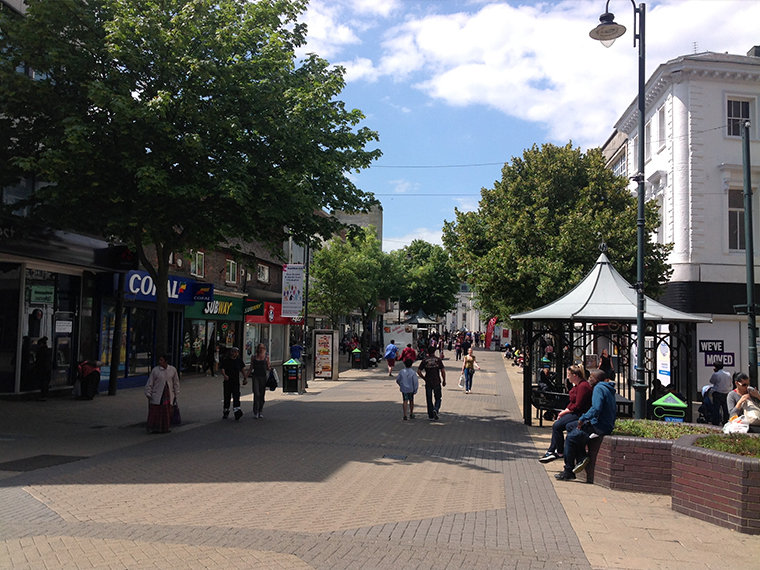 When the population of local areas like Houghton Regis and Dunstable are taken into consideration, the urban area has a population of around 260,000. While Luton has plenty to offer in its own right, one of the reasons so many people look towards the area is the fact that it is very well connected. There are a number of interesting and important areas within a short distance of Luton. Examples of this include Stevenage lying within 14 miles of Luton, Aylesbury located 20 miles from Luton, Milton Keynes is just 22 miles from Luton and London is around 30 miles from Luton. All of which means that Luton is a great place to set up a base if you are likely to be working or socialising in these areas. Anyone looking to get around the local area will find that travelling with Sky Airport Transfers is the smart option. The local company provides a range of services and when you book a taxi, the price that is quoted is the price that you are guaranteed to pay. Sky Airport Transfers wants to offer affordable and reliable taxi services in Luton, and the price guarantee on offer offers comfort and confidence to all local travellers. Talk of Luton being connected also leads to the transport network in the area. 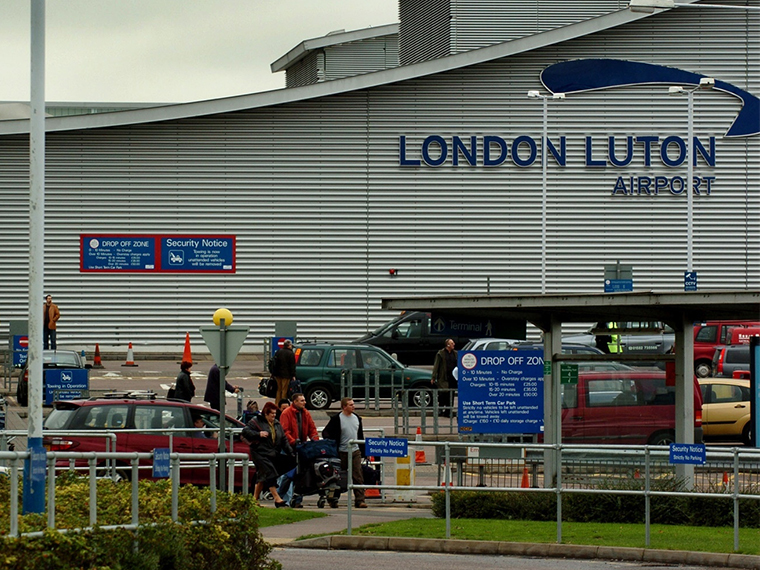 It is natural to talk about London Luton Airport, which opened in 1938, but which has taken on significant importance in the past couple of decades. Easyjet bases its operations at the airport and Luton Airport is seen as one of the leading budget flight hubs, as well as being an important London airport. It is vital to get to the airport on time and Sky Airport Transfers provides a range of airport transfers. Whether someone is heading to Luton Airport or is making a trip from Luton Airport, get in touch and we’ll provide an affordable, reliable and dependable service. With meet and greet and flight monitoring services, you can be confident that you’ll receive a dependable level of service at all times. The strong level of train options from Luton is a big factor in why people decide to set up home in this area. There are six trains an hour heading to St Albans, four trains an hour heading to West Hampstead while there are also six trains an hour heading to London St Pancras and London Blackfriars. Depending on the service a person travels on, some train options to the heart of London take 23 minutes from Luton. This isn’t all train options but someone in a rush who is able to coordinate their journey with train timetables will find that they can benefit from quick access to the capital. Of course, it is possible to book a taxi from London to Luton with Sky Airport Transfers offering a range of reliable taxi services. No matter where someone is looking to head to in London, booking a taxi is the smart and sensible way to get to the capital with a minimum of fuss and effort. One thing that makes many areas appealing is the educational offerings, and this is an aspect that Luton excels at. The University of Bedfordshire is found in Luton and there are more 14,000 students attending this educational institution. This is good for the local economy, it creates demand for rental accommodation and it also provides a base for local employers looking for emerging talent. There have been many benefits provided by the continual development of the University of Bedfordshire and it is likely that Luton will continue to reap the rewards of its presence for many years to come. There are also many high standard schools to look out for in Luton. With respect to primary schools, Hillborough has been classed as “Outstanding” when it comes to Ofsted reports while Challney High for Boys and Denbigh High have been classed as “Outstanding” secondary schools. While there may be carnivals that get greater publicity, the Luton Carnival has been recognised as the largest single day carnival in the whole of Europe. The carnival was traditionally held on the Whitsun May bank holiday buy in recent times, the carnival has been held on the Sunday prior to the bank holiday, in order to lower the costs of running the carnival. When it comes to industries in the local area, hat-making was prominent for a lengthy period of time. The fact that this industry was such a stronghold in the area is recognised in the local football team, Luton Town FC, being nicknamed The Hatters. The motor car industry was also prominent in the area with a Vauxhall Motors factory being a major employer in the area. The car started producing cars in 1905 and this continued all the way through until 2002. There is still commercial vehicle production being undertaken in Luton and Vauxhall Motors retained an office hub in the area. While the emergence of Luton Airport has been great news for travellers, it has also provides a boost to the local economy. There are many jobs on offer at the airport itself but there are many industries which operate around the airport, and this ensures that there is a stronger impact on the local economy. As the importance of Luton Airport continues to develop, it is likely that further industries will offer employment options and opportunities to local residents. No matter what you like to do in Luton, you will find that there is something for everyone. The drinking and dining options in the heart of the town ensure that you can always enjoy a good evening out. Wherever you are heading, if you are looking for the best standard of Luton transport connections, book with Sky Airport Transfers.